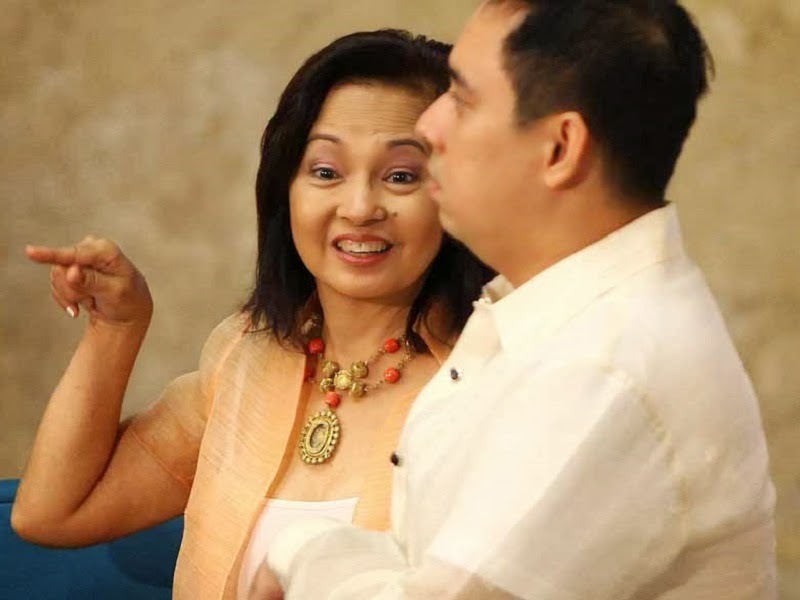 Manila, Philippines - Former President and now Pampanga Representative Gloria Macapagal-Arroyo and her son Diosdado 'Dato' Macapagal Arroyo, Camarines Sur Representative propose shorter working hours for public school teachers from the standard eight (8) to six (6) hours per day thru House Bill 2684. "While teachers' pay has been increased by recent enactments of law, they still desire higher pay and shorter working hours. Their present work schedule has left them stressed out and exhausted much to the detriment of our students", the lawmakers added. HB 2684 has been referred by plenary to the House Committee on Basic Education chaired by Rep. Kimi Cojuangco (5th District, Pangasinan) for proper consideration and action.